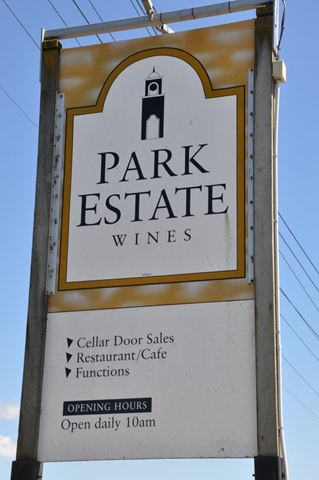 Park Estate Winery is a well-established winery without the family feeling that some of the smaller Hawke’s Bay wineries have. 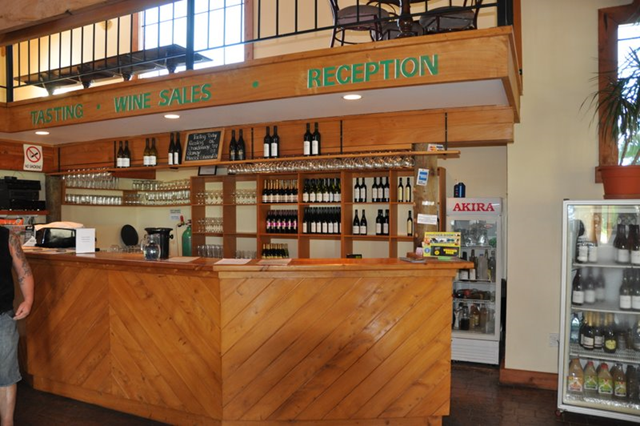 They have a restaurant on site and an array of gifts for sale. 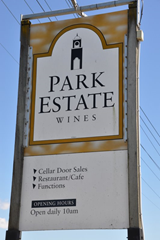 Park Estate Winery exports to Las Vegas, United States. 2006 Riesling – dry, not fruity enough for our taste, a bit boring but with a nice finish. 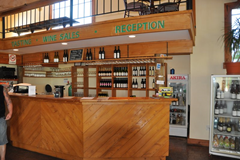 2007 Chardonnay – Lots of melon with a clean finish. 2007 – Gamay (Beaujolais) – Spicy, the finish isn’t too clean. It reminded us of a California Syrah. 2006 Merlot/Cabernet (60%/40%) blend – Nicer than many of the other red wines we tasted in the area.